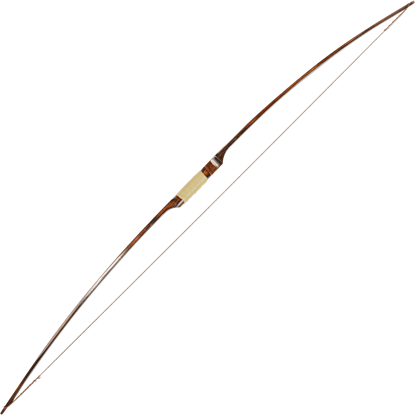 We have great selection of longbows and recurves for young archers. Our youth bows are a great starter for any young beginner and lover of traditional archery. Our youth bows are fully functional and are handmade to the customers measurements. The bows that give you options when ordering will take 4-8 weeks for delivery. 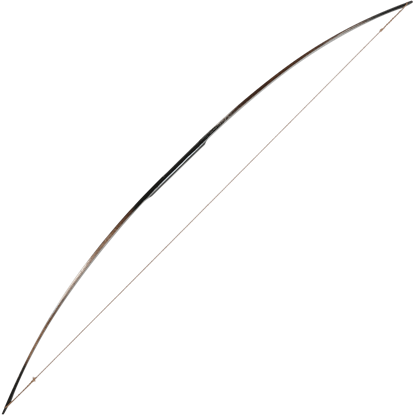 The other bows are normally delivered within two weeks. Our functional bows come with a one year warranty and are hand made which ensures great quality. 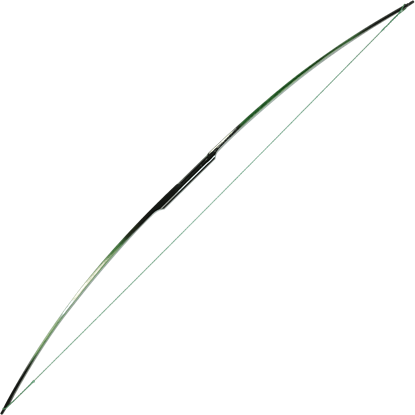 Elves are known for their love of nature, and this Youth Greenleaf Longbow reflects that. It is adorned in leaves and vines, while also being painted green over its whole length. The color fades towards the tips, transitioning from leaf-green to bark-brown. 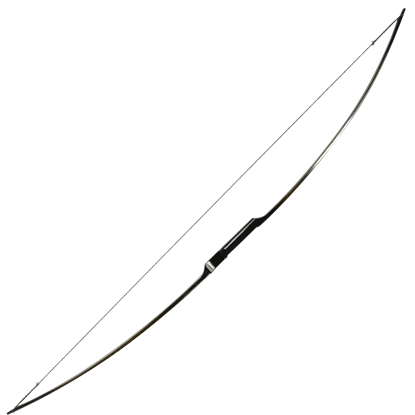 Our Youth Prologue Bow is on a bow design that is worthy of any elf. The front of the bow is hand-painted with fine scrollwork in metallic gold, while the handle is black, which fades to a natural brown along the bow's length in a very cool transition.